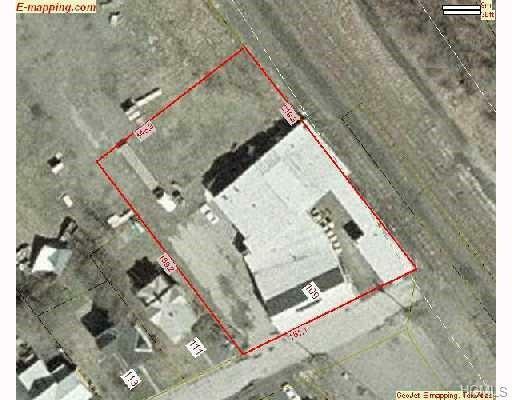 This large commercial building located on a dead end street is zoned light industrial with a detached garage. 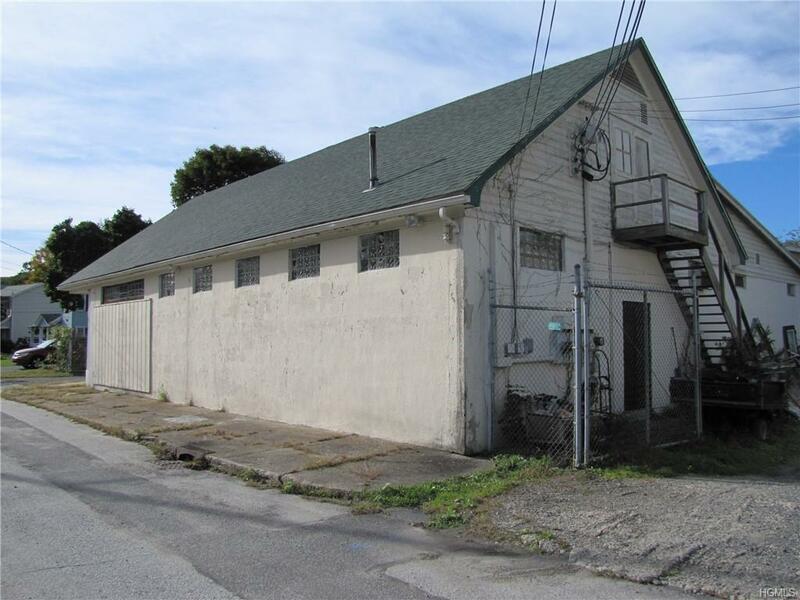 Perfect for someone doing manufacturing, a woodworker, electrician, plumber or someone looking to do R & D. There was a new roof put on both buildings in 2015. 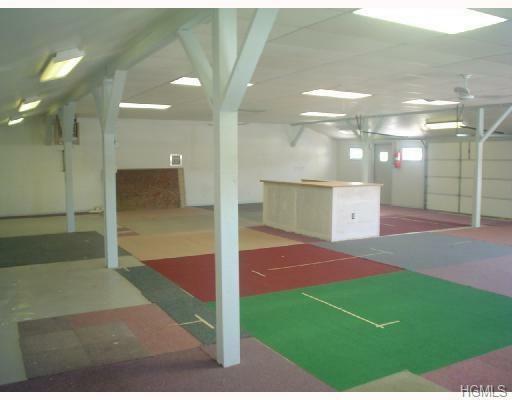 There is more than enough space for your business and to rent out possibly to several other businesses. There are multiple bathrooms, meters and heat zones. 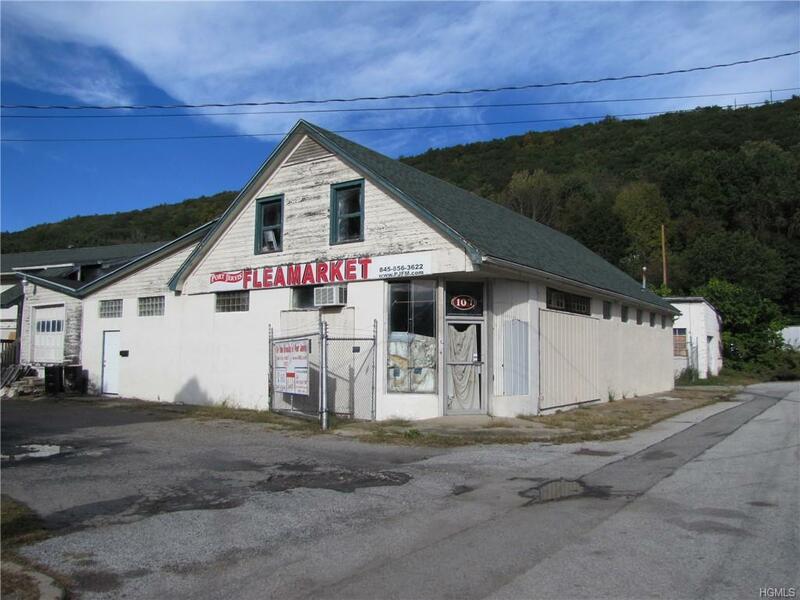 Owner willing to consider owner financing with substantial down payment. Owner may consider potential partial leaseback options as well. Contact with any questions. Can be packaged with property MLS #4848478. Listing courtesy of Debbie Walsh of Shahar Management Llc.